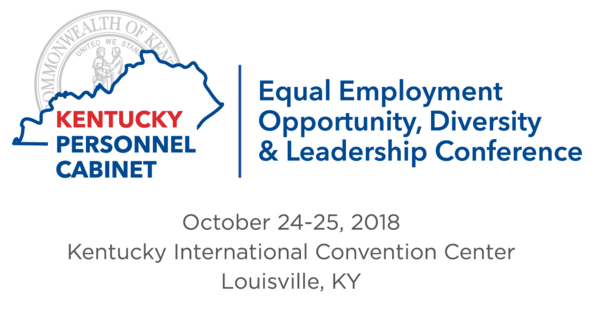 Join us for the 32nd Annual Governor’s Equal Employment Opportunity (EEO), Diversity and Leadership Conference on October 24-25, 2018. Hear from an all-star lineup, including Lt. Governor Jenean Hampton, Commissioner of Kentucky Department of Agriculture​ Ryan Quarles, University of Louisville​ President Neeli Bendapudi, WAVE 3 News​ Anchor Dawne Gee, Kentucky State University​ President Christopher Brown, and executives from Norton Healthcare, Brown-Forman, Humana and others!  Interactive workshops, networking, complimentary parking, and admission to the luncheon! 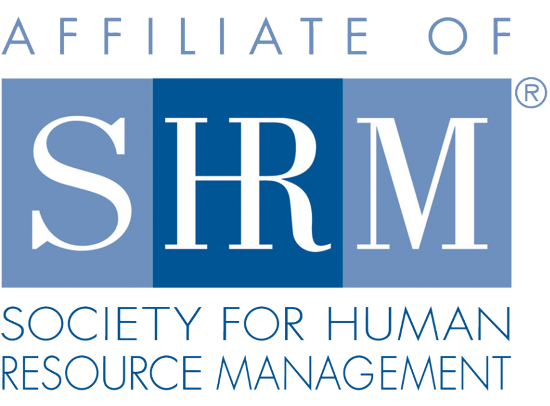 Plus, certification for HRCI, Society for Human Resource Management (SHRM)​, International Public Management Association for Human Resources (IPMA-HR)​, Continuing Legal Education (CLE), Mental Health, and Mediation Training credits will be applied for and awarded based on the session(s) attended. Visit EEOconference.ky.gov for more information and to register.